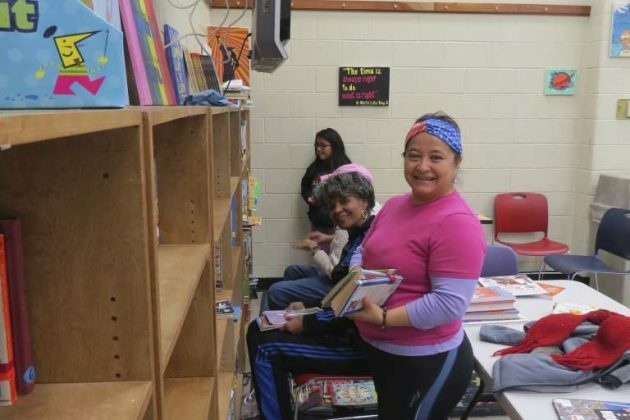 For some, this was just a three-day weekend. 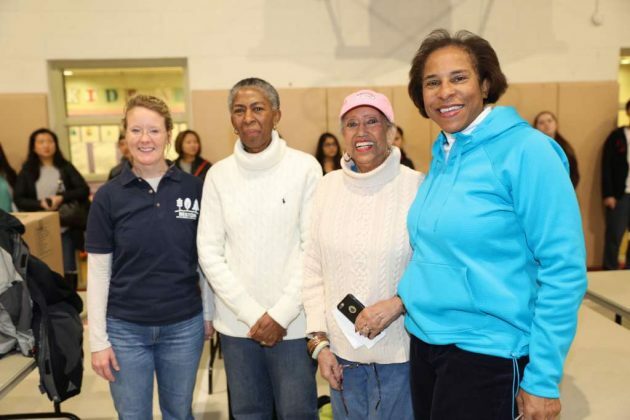 But for 100 Reston volunteers of all ages, Martin Luther King Jr. Day weekend provided an opportunity to give back to their community. 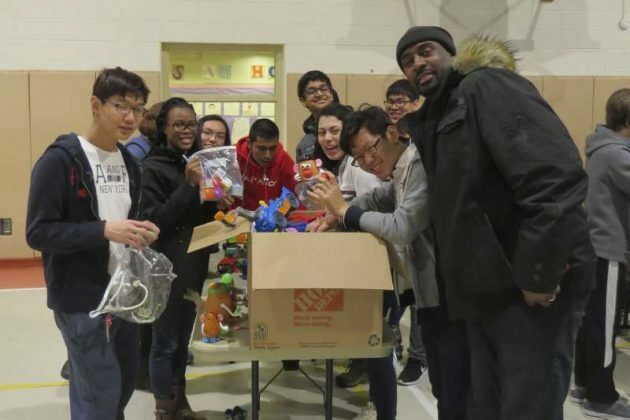 Reston Association and Reston Community Center partnered with Southgate Community Center, Cornerstones and The Closet on several community service projects Saturday. 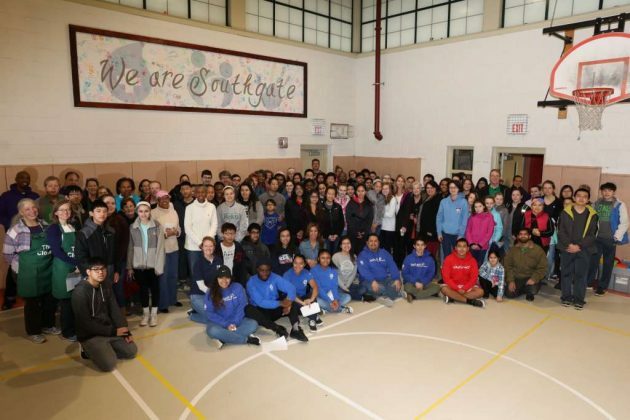 Among the projects completed by volunteers were an outdoor cleanup; the sorting of donated toys and preparation of bagged lunches for the residents of the Embry Rucker Community Shelter; and the organization of the Southgate Community Center library and kitchen. Brock says it’s not too late to volunteer. 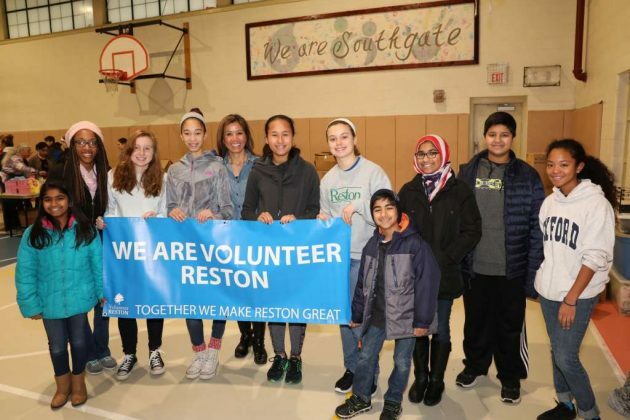 “If you would like to continue to get involved, Reston Association offers a variety of opportunities in our community,” she said. 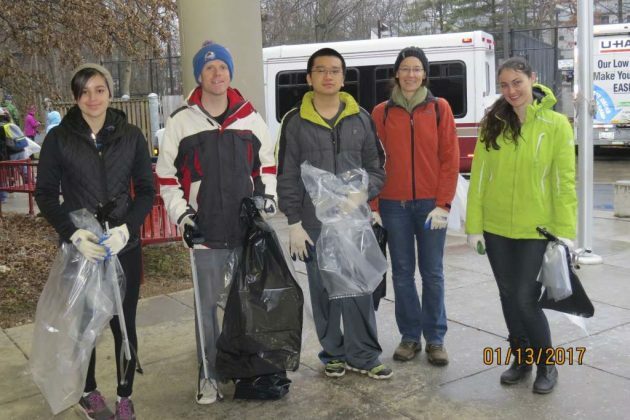 More information about Reston Association’s volunteer program is available at their website.